(CARICOM Secretariat, Turkeyen Greater Georgetown, Guyana) Secretary-General of the Caribbean Community (CARICOM), Ambassador Irwin LaRocque, has called on CARICOM Member States that have not taken the necessary steps to make the Caribbean Court of Justice (CCJ) their final court of appeal, to do so. 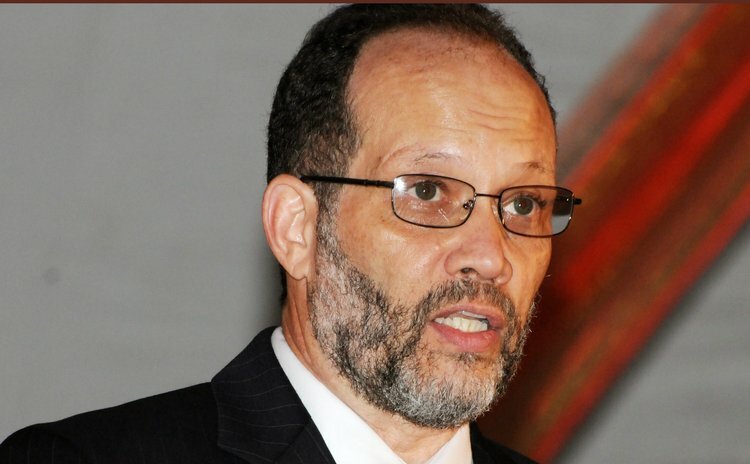 Ambassador LaRocque was speaking during a conference at the University of the West Indies, Regional Headquarters in Kingston, Jamaica on Tuesday hosted by the Sir Arthur Lewis Institute for Social and Economic Studies (SALISES). The conference, which was hosted under the theme `Rethinking Regionalism: Beyond the CARICOM Integration Project' sought to "engage participants in a sweeping review of the region taking account of how the complex problems of the contemporary reality are likely to shape CARICOM in the future". He said the most recent judgement by the CCJ in the case of Shanique Myrie and the Government of Barbados, would cause a shift in the way affairs in the Community were conducted. "It has also cemented the Community's rules-based system and continues to engender a high level of confidence" the Secretary-General said of the judgement. He stated further that the decision was far-reaching, addressing decision-making in the Community, the nature and effect of Community law, obligations of Member States and rights of Community nationals. The Secretary-General also noted that the ruling reinforced the critical role of the CCJ in the integration movement as a Court which will ensure that the Community's decisions were adhered to. He told his audience that the CARICOM Secretariat was reviewing the judgment to assess the implications for the Community and its Organs. "I am certain that the judgment will be an historical contribution to the development of the Community integration arrangements," the Secretary-General said.